Augmented Reality is a new way to extend coding beyond the screen! 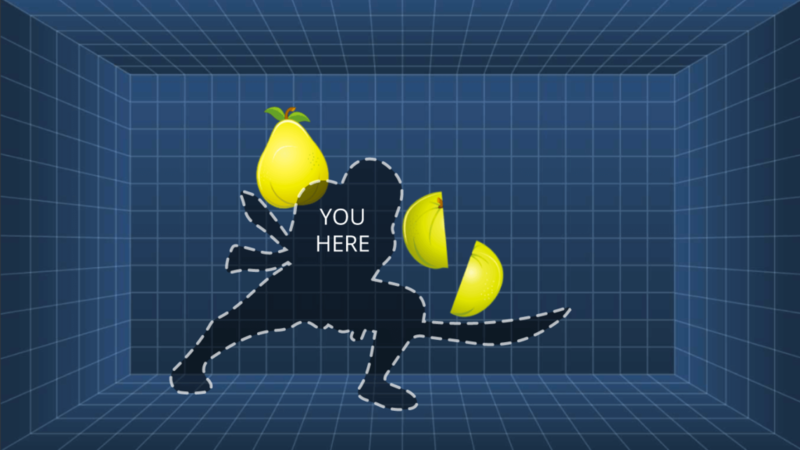 In this introductory self-guided course, kids discover how to build interactive experiences that blend the real and virtual world using the webcam in their computer or iPad. You may be familiar with AR within the context of Snapchat filters or games like the 2016 hit Pokémon GO, which allows users to view the real world with a responsive digital overlay. 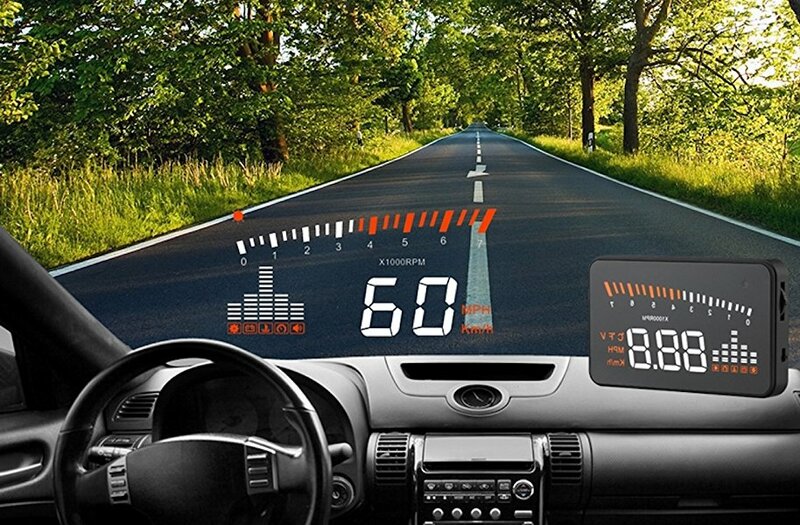 As AR’s capabilities continue to evolve, there’s a bright future ahead for this tech! Gartner estimates that in the next 10 years, head-worn AR devices alone will generate a whopping $72 billion in revenue. From healthcare to education and even to our homes and cars, there are few areas of life that will not involve some form of AR in the coming years. 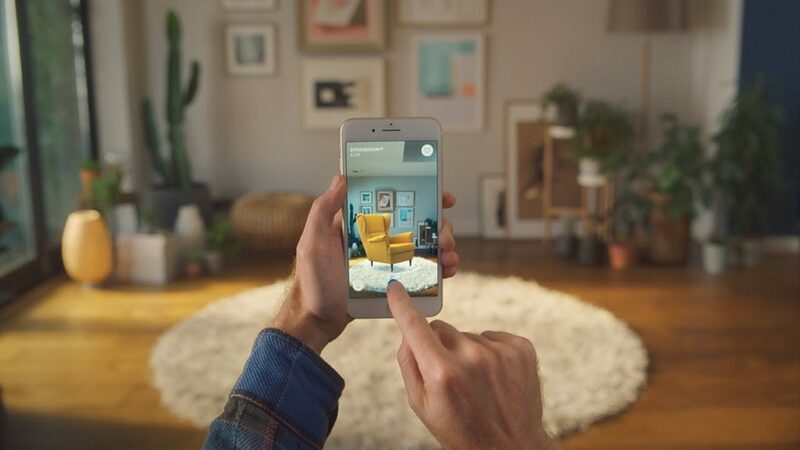 Apps like IKEA Place allow you to envision furniture pieces within your home with the help of AR, and heads-up displays (HUD) outfit cars with a transparent data display in the driver’s line of vision. There are so many applications of augmented reality – now, kids can learn to create projects and games that incorporate this exciting new technology! How do kids learn about AR with Tynker? With AR, a child’s learning environment transforms into an incredibly interactive world. 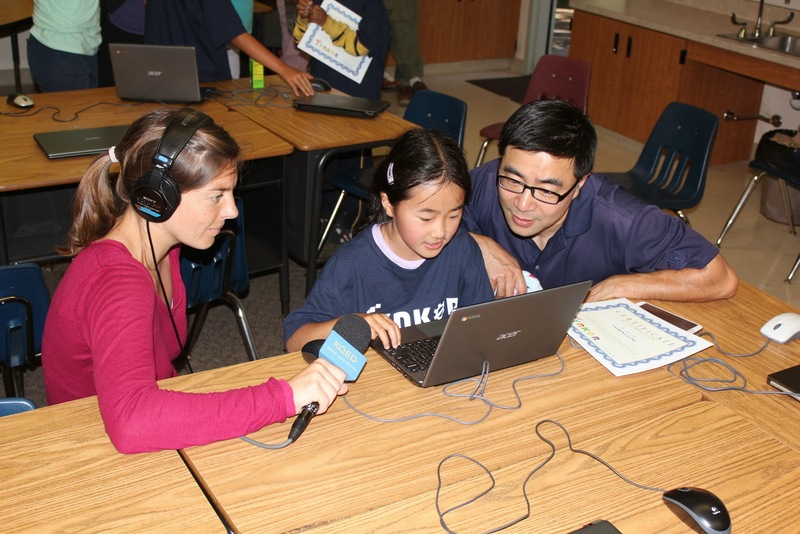 Kids learn to use the webcam and program concepts like motion sensing, video control and color calibration as they learn to build engaging games that blend the real and virtual worlds. 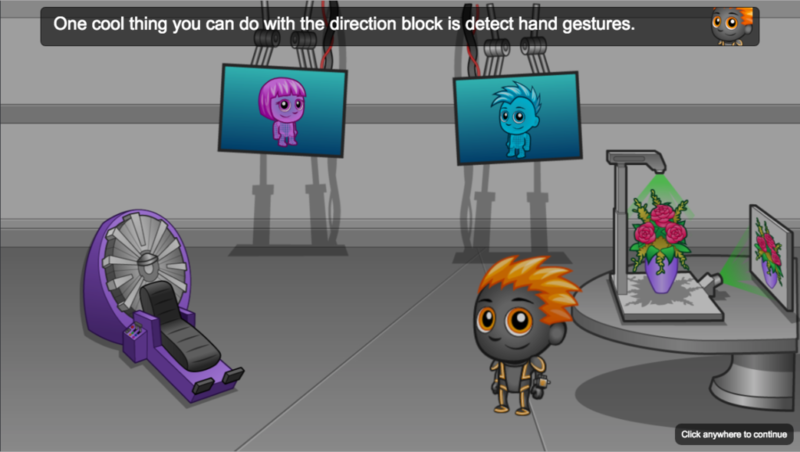 They’ll use motion detection to build a game of human Pong that they and their friends can physically participate in, or a boxing match that lets them test their skills against a virtual opponent. By inserting themselves into their projects with the use of a webcam, kids get a chance to experience coding in a whole new dimension. We’re especially excited to launch this course because it is designed to get kids active and moving as they engage in screen time. Rather than just watching a screen, they’ll be able to physically stand in front of the camera and participate in the AR games they build by waving their hands or dancing! Your child can get started on Augmented Reality today with a premium Tynker plan! The home version of the course contains 10 self-guided modules that allow your child to explore AR at their own pace. They’ll build their confidence and hone their coding skills as they work through guided tutorials, coding puzzles, DIY projects, and quizzes. Educators can assign the school course as well with a Tynker for Schools plan. In the school course, each lesson is designed for a class period of 45-60 minutes. All student work is automatically tracked and assessed; and with access to Tynker’s premium offerings, you’ll even be able to monitor your students’ progress from your teacher dashboard!